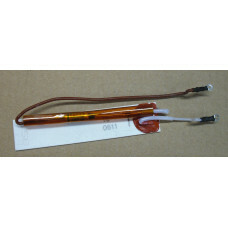 We stock various spare parts suitable for the Cloud 9 range of hair straighteners. 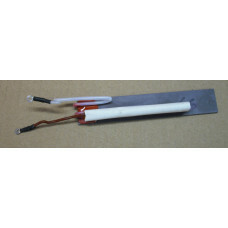 Our repair service also covers Cloud 9 Irons. 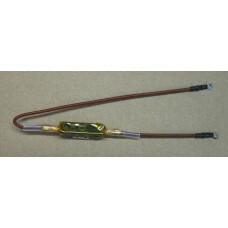 This is a brand new compatible cable that is suitable for the standard and wide plate Cloud 9 iro.. 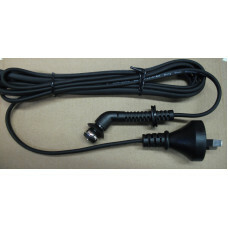 This is a genuine 2nd hand cable that is suitable for the Cloud 9 Touch irons. 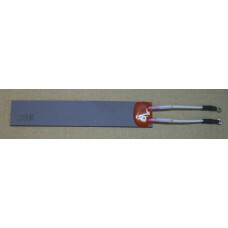 It comes fit..
160 Ohm replacement heater element with series wired thermal fuse for Cloud 9 Standard and Wi..
70 Ohm replacement heater element for Cloud 9 Standard and Wide models that originally had a ..
70 Ohm replacement heater element with series wired thermal fuse for Cloud 9 Standard and Wid..
A replacement thermal fuse suitable for mounting behind the plate on Cloud 9 Standard, Wide and T.. 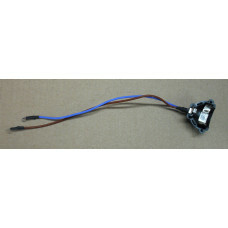 This is a genuine second hand cable socket that is suitable for the standard and wide plate Cloud.. 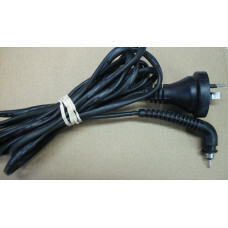 This is a genuine second hand cable socket that is suitable for the Cloud 9 Touch irons. .. 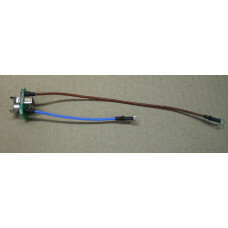 This is a genuine 2nd hand complete Printed Circuit Board that is suitable for the standard and w.. 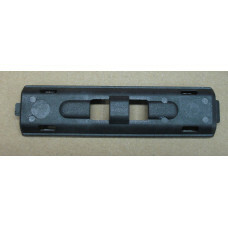 Plastic moulding for Cloud 9 Standard and Touch models which holds the ceramic plates in plac..